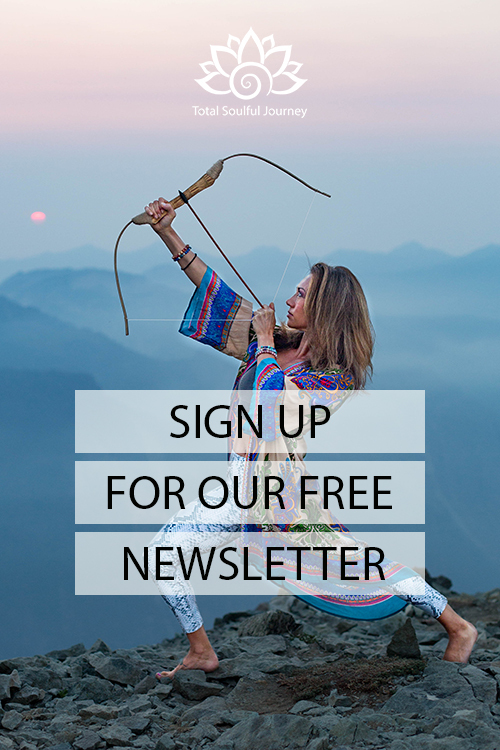 Total Soulful Journey is a inspiring blog about living your best life through awareness, acceptance and forgiveness with the goal of elevating our minds, our bodies and our spirits to their fullest potential. This blog will help people find their purpose in life and fulfill the calling of their souls through mindfulness. We'll explore the many aspects of love, health, fitness, yoga, nutrition, cooking, careers, entrepreneurship, travel, and manifesting abundance. Awaken with us on a Total Soulful Journey to becoming the best version of you! Total Soulful Journey is an inspiring blog about living your best life. It was created by Paul Garrett and Libby McAvoy, who met on Instagram in 2015. They instantly connected over their mutual passion for nature, cooking, travel, fitness, health and wellness, and all things spiritual. Paul is a writer, an award winning filmmaker and an internationally published photographer who lives in the Pacific Northwest. Libby is a yoga instructor, a writer and the creator of the blog, Journey to the Life You Love in Cincinnati, Ohio. Learn more about their mission by clicking on the About tab.